This Web-site was started to honor the life lessons the I Ching offers, through a guided, consultative process. I have personally consulted the I Ching for 35 years; last 10 years focused time to learn more about this ancient oracle’s history. The Internet is replete with many excellent websites dedicated to the study of the I Ching. You will find my favorites featured on this website. The intention with IChing Guidance website is to provide a resource for those looking for practical advice. The IChing provides a glimpse into the moment for you. What is happening “Right Now” and how your actions or state of mind is manifesting external events. The Oracle can help provide important insight just as you may help yourself through a guided meditation practice with a qualified teacher. Readings (interpretations) are available weekday evenings after 5:30 until 10 pm and weekends from 1 pm to 7 PM Saturday and Sunday. Schedule a reading by sending email to durhamcool1@gmail.com. Must include “Request for I Ching reading”in the subject line of your email. Before each consultation, you will be sent easy preparation instructions. Complimentary first reading (10 minutes) via Skype. Please send email to the aforementioned address. Include, “First reading request” in the subject line of the email. Why pay for a reading when so many sites offer free readings with references to ancient and deservedly revered texts from the likes of Confucius? Great question. When I began consulting the Book of Changes, 35 years back, I quickly realized I was out of my depth and needed qualified wisdom to interpret each respective reading (hexagram). The I Ching is so much more than a divination tool, as it is steeped in Taoist wisdom, Chinese history, and Buddhist philosophy. Now 35 years later, with thousands of readings under my belt, more life lived, and research into this Sagely Oracle I am prepared to guide you through your reading with insight and perspective. Please take a moment to explore the Articles where you will find recent I Ching Interpretive readings and articles around the Buddhist journey and spiritual path. 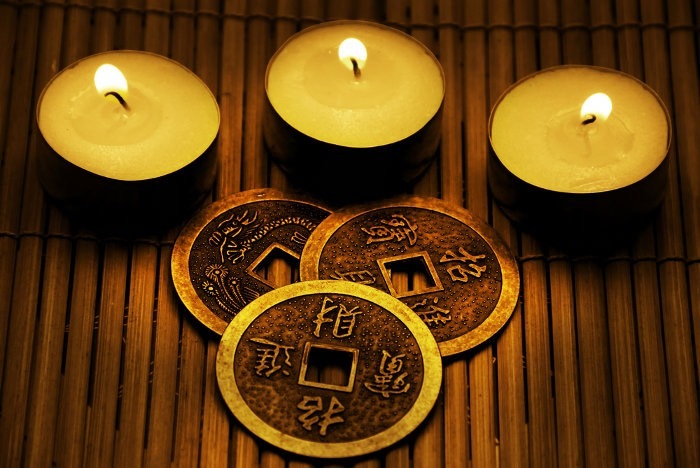 The I Ching Resource page is where you find recommendations for our top four I Ching Books and a YouTube video on the history of the I Ching (with a brief description for each of the 64 Hexagrams) and a straightforward, simple process for consulting the oracle. A hundred scholars and a thousand yogis can say all they want to say about the nature of mind. 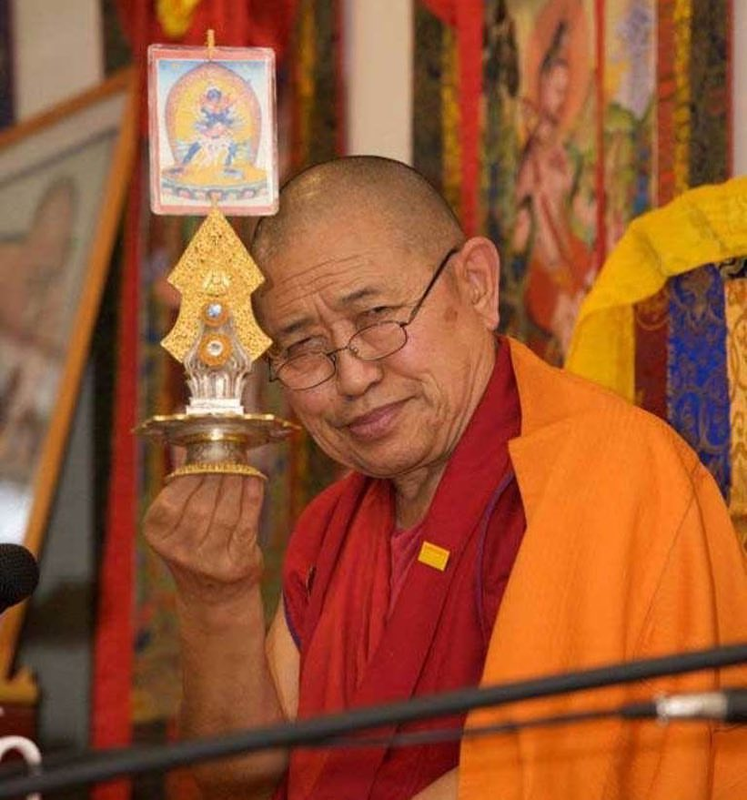 But all can be summed up by this teaching of Jigme Lingpa. The mind should never be separated from loving kindness and compassion. Loving-kindness and compassion should never be separated from emptiness. And mindful awareness should never be separated from emptiness. These are the key teachings. I Ching Guidance.com assumes no liability or responsibility for any actions carried out based on the advice given. All information offered in the course of a reading is offered for entertainment only. I Ching Guidance.com is not liable for your interpretation of the divination scripts offered at this site.